Hi all! Here is our new AnimSchool promotional video, with animations and 3D work from our students and instructors! Cool stuff! 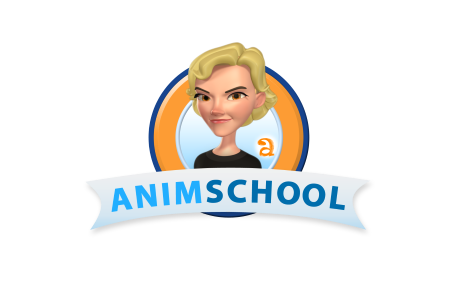 Hello the AnimSchool New Student Webcast will be posted soon, where we tell some exciting things about the program. Here is a quick teaser!